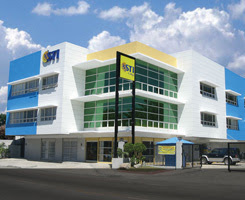 STI (Systems Technology Institute) College is one of the countryâ€™s premiere computer schools. Accordingly, it is the largest network of for-profit information technology-based educational institution in the Philippines and the second largest in Asia. It has more than 100 campuses in the country. 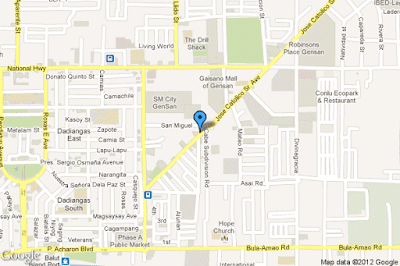 In General Santos City, its campus is located at J. Catolico Avenue, near SOCOTECO Building and the soon-to-rise SM Mall. The school envisions a technologically-empowered society whose development and growth is driven by a knowledge-based workforce. Its mission is to be a leader in ICT-enabled human resource development through innovative learning and career planning methodologies. 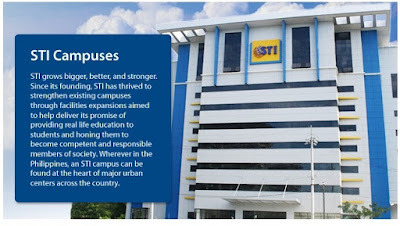 With these, STI-General Santos City is truly the top IT school in the area. For the description of the courses offered, visit this link. For their admission requirements, you may refer to this link. STI also offers several scholarship grants like Pangulong Gloria Scholarship, Student Assistance Program, Alumni Scholarship Program, Gift of Knowledge, Deanâ€™s List, and SEEDS. Photos courtesy of STI College and STI General Santos City.